The inbuilt recorder of windows does the simple and usual stuff of recordings as well as playing them. You’ll find a good sound recorder if you search it. You need not go to an expensive studio as you can use a voice recorder at your home or even on the go. If you’re looking for the best free voice recorder software on the internet, there will be numerous options, but which one would be the most suitable for you? This article will introduce to you the Best Voice Recorder Software and how to use it to record voice. Most users believe that the freemium voice recorder software has only very basic options like recording audio, cutting waveforms, adding effects, etc., and lacks the advanced and multi-functionality like pro tools. However, you’ll be able to know about the best voice recorder software in this article that you can easily download and install in minutes, and start using on the windows computer. 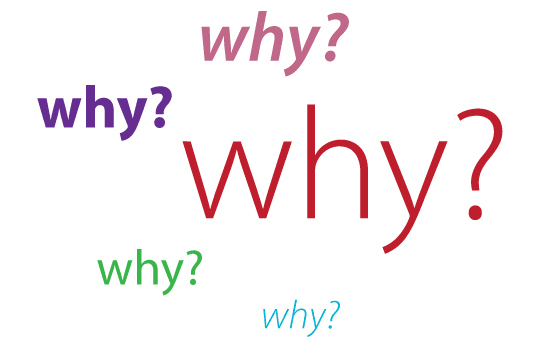 Why Do You Need Best Voice Recorder Software? Have you ever regretted or suffered for not recording an important class lecture, crucial business meetings or a phone conversation? Fortunately, we have a number of simple options for audio recording and there will be no excuse for not utilizing it. 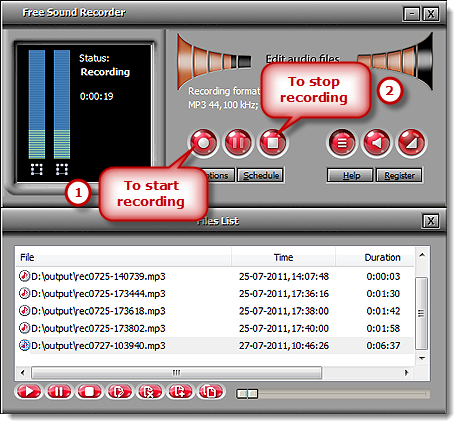 Free Sound Recorder is the most versatile and popular solution for voice recording today. 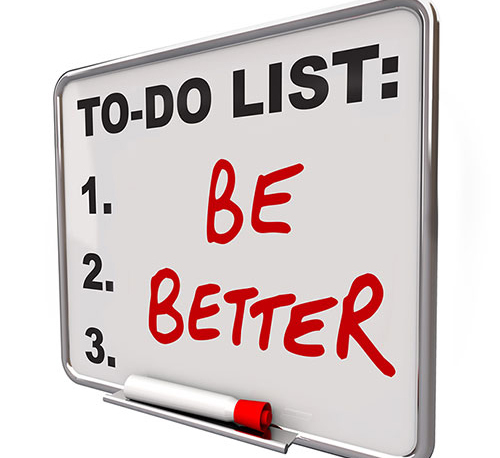 Reliable and fast recording software with sufficient tools and features is important for a quality voice recording. The voice recording of audio quality should be maintained all the phases of recording, burning, mixing and editing, otherwise the result will be incomprehensible and inaudible. The complex task has become very easy in modern day as you can easily do it by voice recording software. Voice recording tasks need some attention and we’re aware of it. In fact, you can save a significant amount of time from editing if it’s a high-quality recording. This is also crucial that you’re creating pro-level voice recording for your followers or client from your home and offering high-quality voice as well. However, how can you perform the similar task efficiently if you don’t buy expensive recording equipment or similar recording tools? 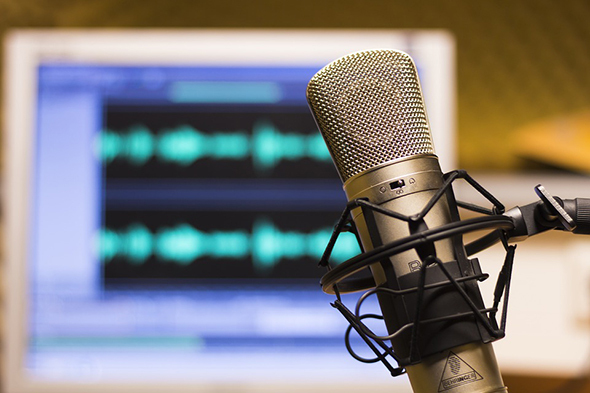 Here are some tips for improving voice recording quality without spending a lot of money. Do you use a mic built into the combo webcam, camcorder, earphone or laptop? If so, it’s a good idea to give up this habit as these built-in microphones cannot pick up high-quality sound and produce low-quality results. That is why there will be some costs involved for an external mic if you want to enjoy high-quality voice recording as it can capture your voice or any sounds quite clearly. It’s essential to use a good headphone for listening when you record an audio. You’ve to check carefully if there are any distractions or other noises, if the voice sound is too small or too loud and the audio meets all the requirements or not. Although it’s difficult to make it noise free, you have to try to minimize noise and some precautions can certainly help. For example, turn off your TV, fridge, fan and other unnecessary noise producing equipment. Breathe lightly, otherwise it will capture your breathing sound and close windows to avoid any disturbing traffic noises. You also need to be careful if you’re recording outside or outdoors as the popping or slapping sound of wind can cause noise as well. A wind protector can certainly help or you just put a neckerchief, cloth, towel or sock over it. It’s better not recording the music synchronously as it will give bad listening experience if you rearrange and cut those clips or records later because listeners may feel the jumps in your music. Try free voice recorder software if you want to avoid unnecessary expenses. You’ll certainly find lots of options available on the internet, but there is nothing comparable with Free Sound Recorder in terms of easier functionalities and effectiveness. Literally everything you can record that you want to. It provides a free audio tool (editor) with a free audio recorder so that it becomes easier for you to edit instantly after finishing your recording. Have you ever tried to record singing online or playing the piano? Free Sound Recorder, the best voice recorder software will probably be the right choice for all to record different types of live performances such as music, voice or other kinds of sounds via microphone. It supports the record source/input from mic with really high quality. 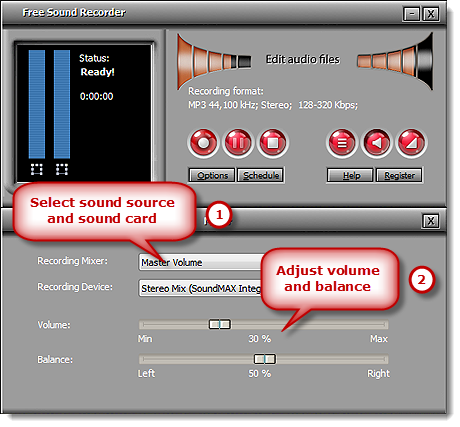 Launch your Free Sound Recorder. Then, connect a microphone to the mic input of your PC or Aux input or PA to the Line-In or connect the output (Line-Out) on a sound system (external) on the computer. Find the “Mic Volume” clicking “Show mixer window” button from the dropdown list of “Recording Mixer”. You have to select the right recording device from the dropdown menu of “Recording Device”. Then, adjust the balance and volume. To activate the “Options” window, just click “Options”. You have to specify a format (output) among WMA, MP3, OGG and WAV. To adjust the quality of the recording, click “Settings” to specify the parameters (configuration) and the presets. To select the output folder, you need to click “Change”. You can also auto-name the file (recorded) by time and date. To start recording, just click “Start recording” and to stop, click “Stop recording”. The output (recorded sound) will be directed to your output folder and listed (with detailed information) in the file list like location, file name, duration and time. You may play your recording with the player (built-in). 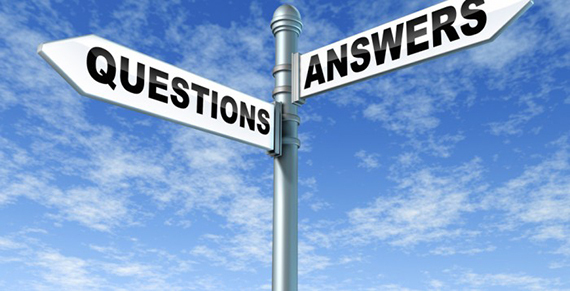 Q: Can I capture any kind of internal & external voice/sound for free? A: You can easily record voice/sound from a microphone, AM/ Satellite/FM radio, DVD/CD player, cassette, etc. You can record all the sounds that pass through the sound card and & export WMA, MP3, OGG and WAV files in almost perfect and high quality. Q: What formats (output audio files) can be saved? 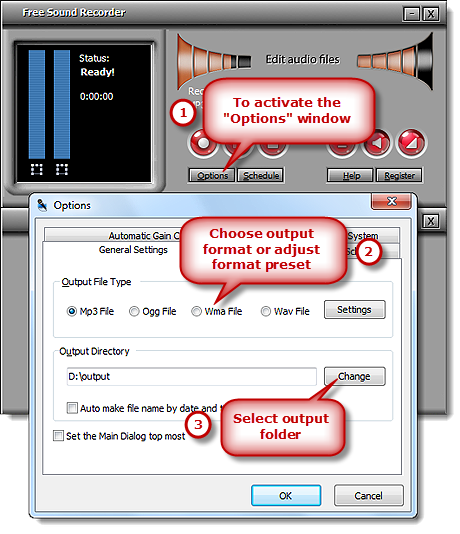 A: The output files (audio) can be saved in WMA, MP3, OGG and WAV formats.